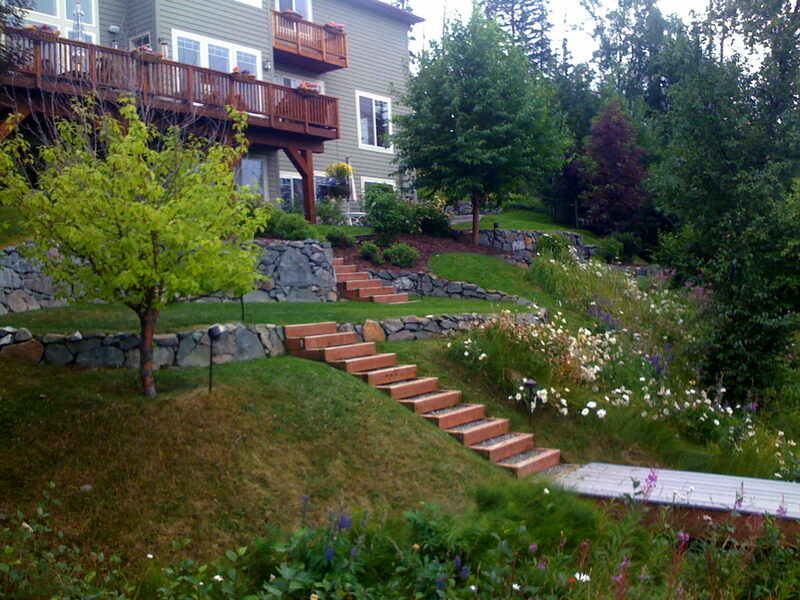 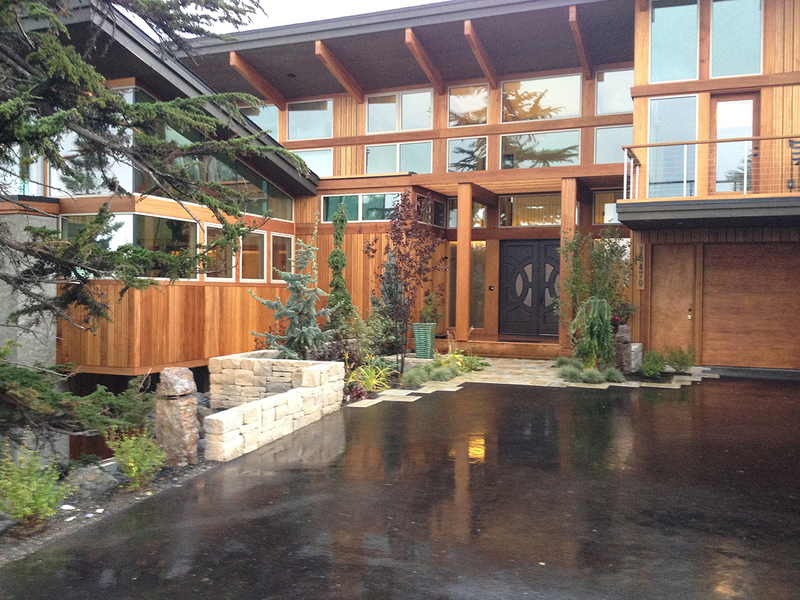 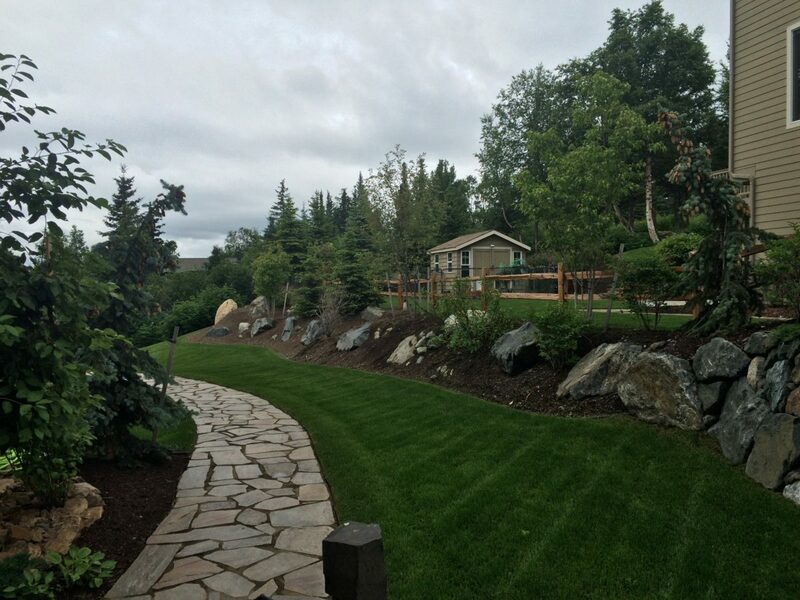 Every landscape designed by Faltz has a unique structure and flow tailored to each client. 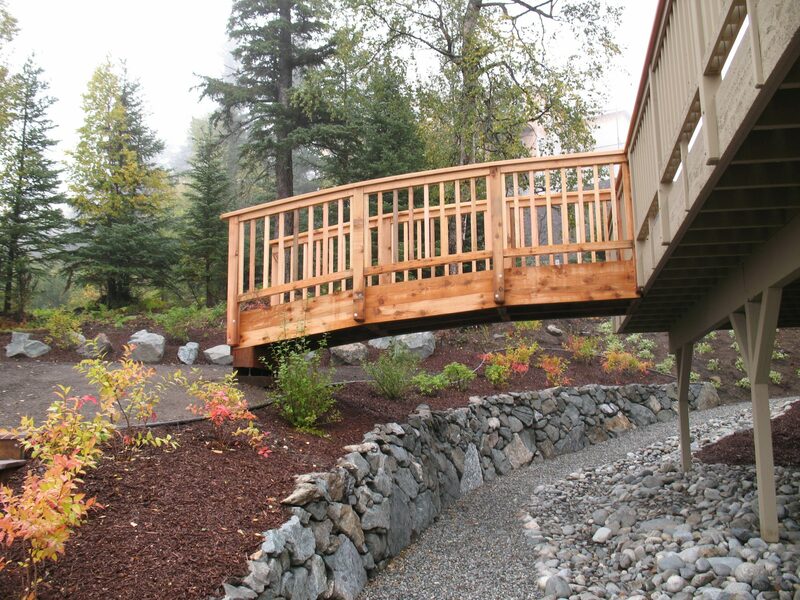 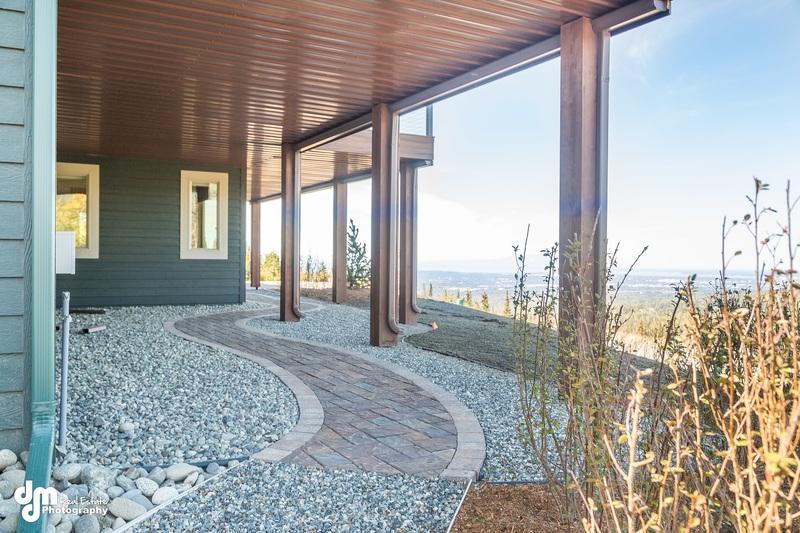 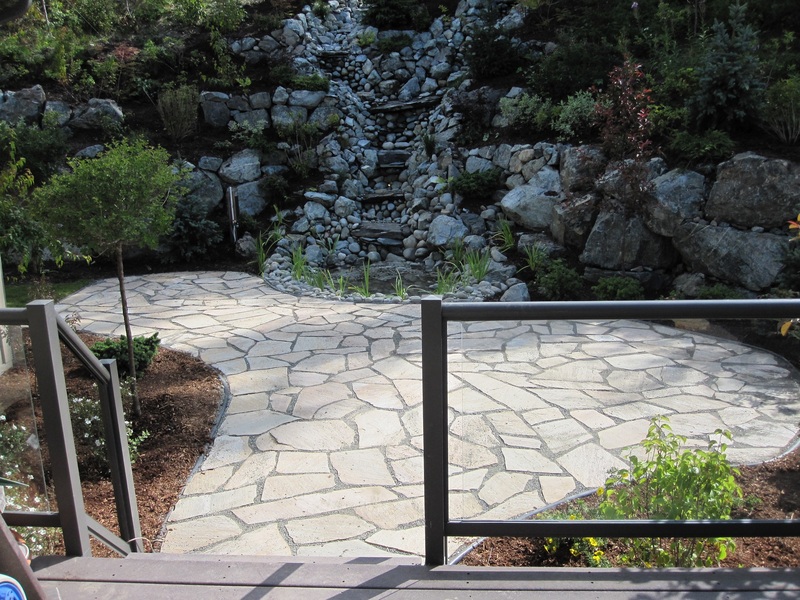 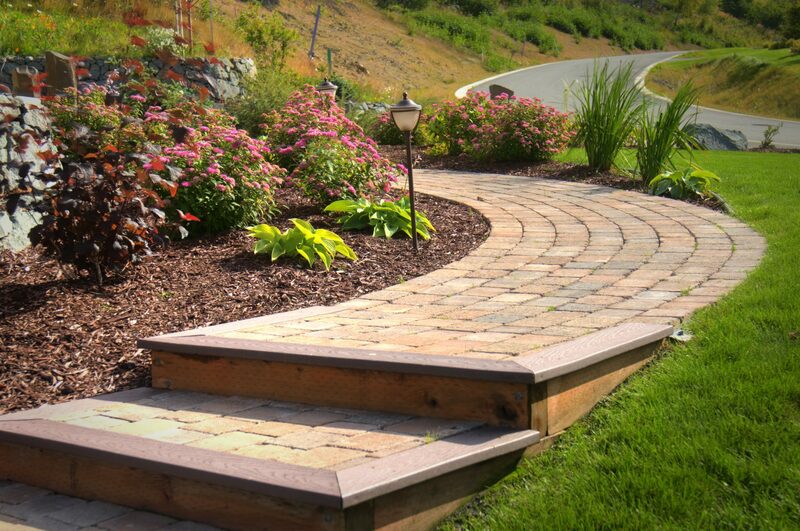 Patios and walkways lay the groundwork for an integrated landscape, leading you from one outdoor area to another. 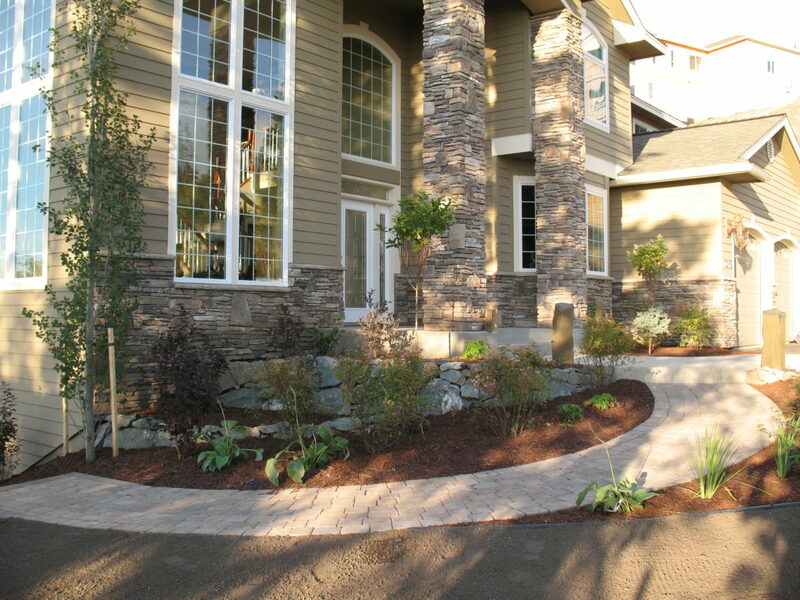 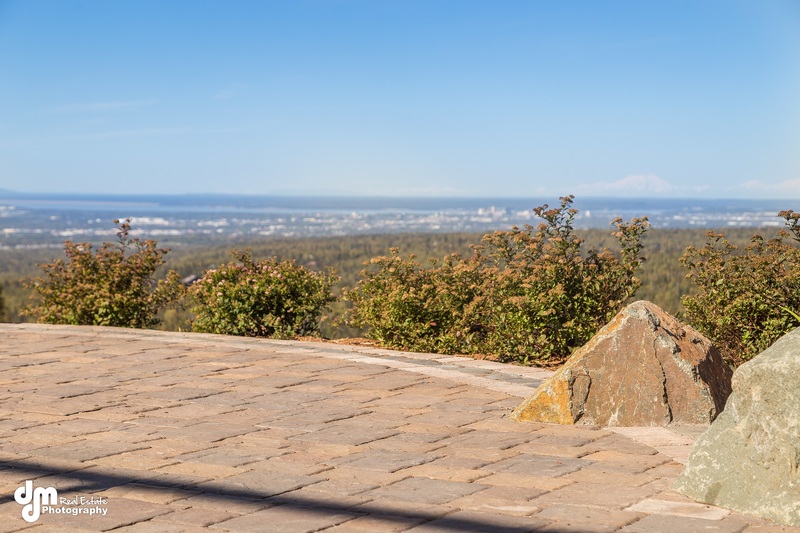 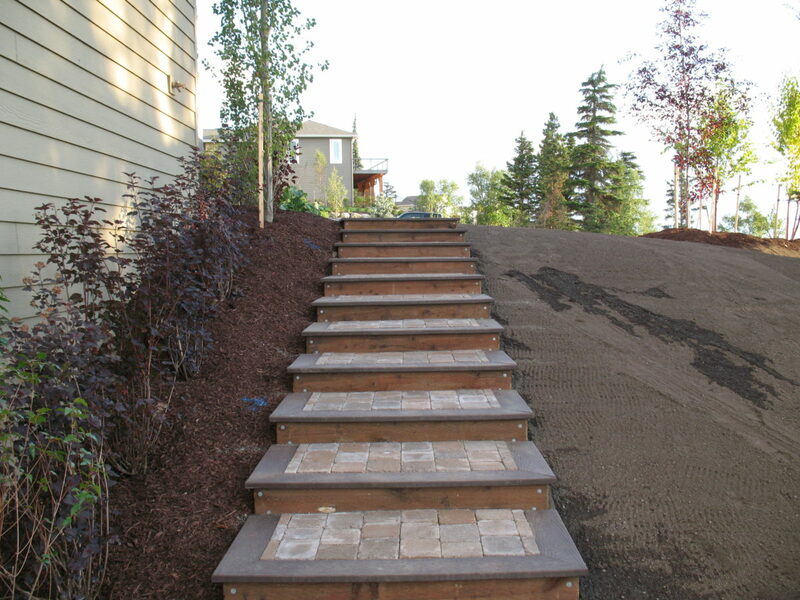 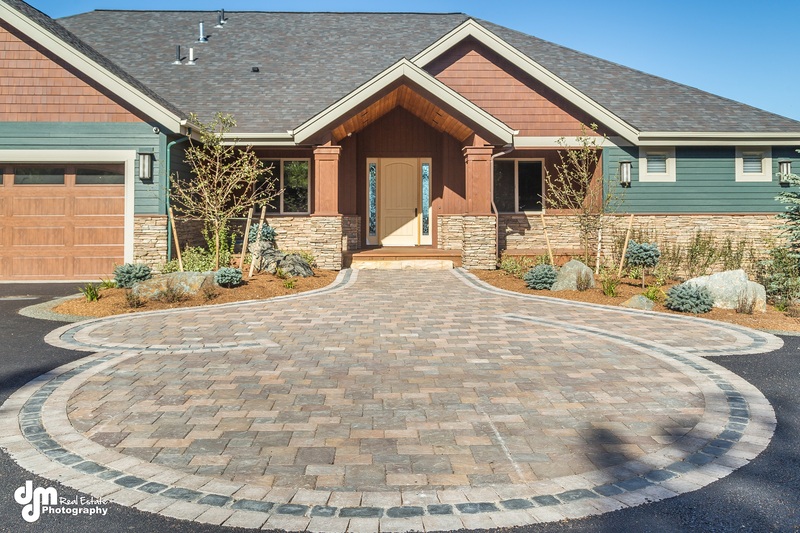 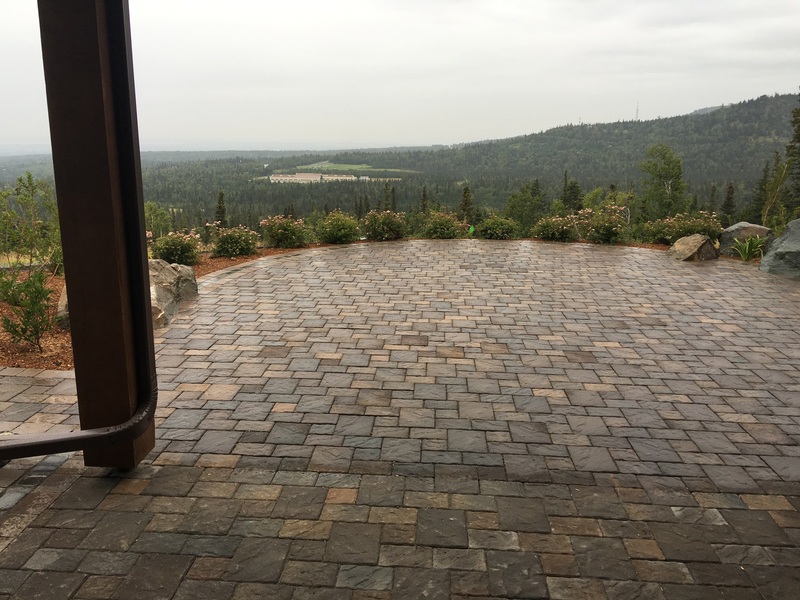 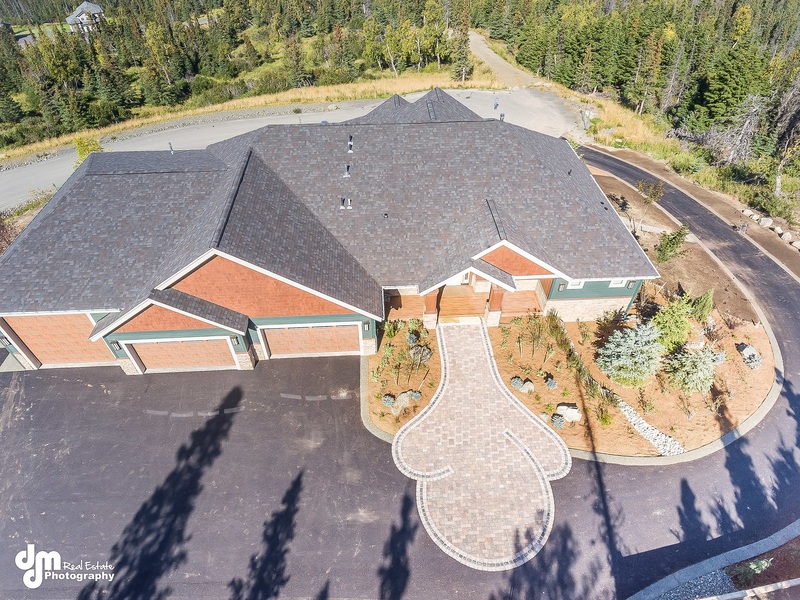 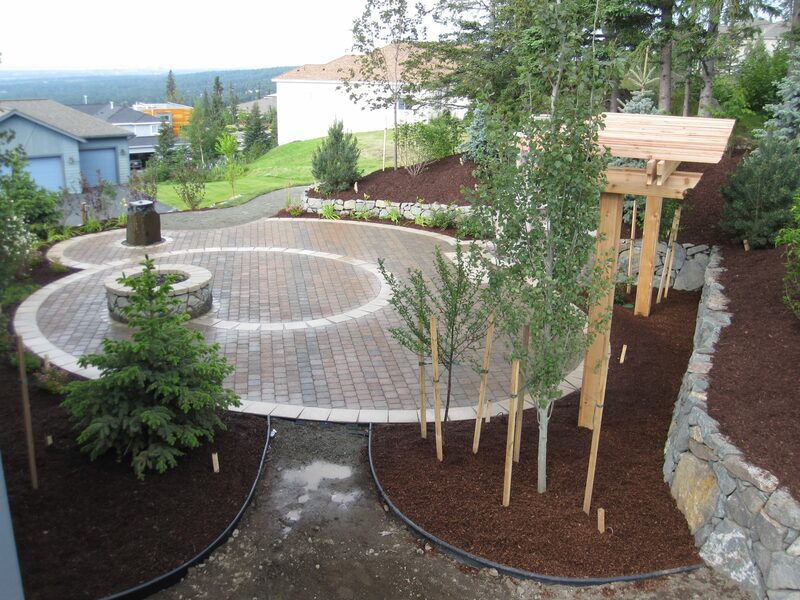 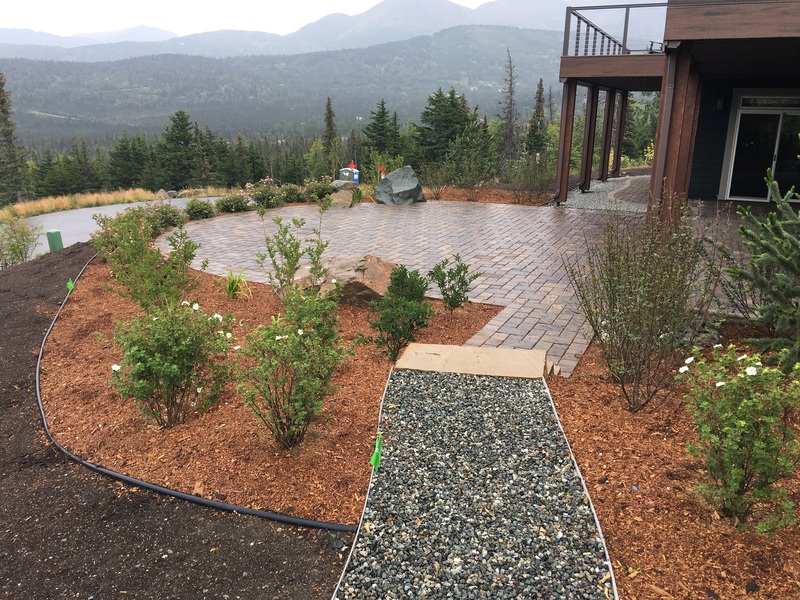 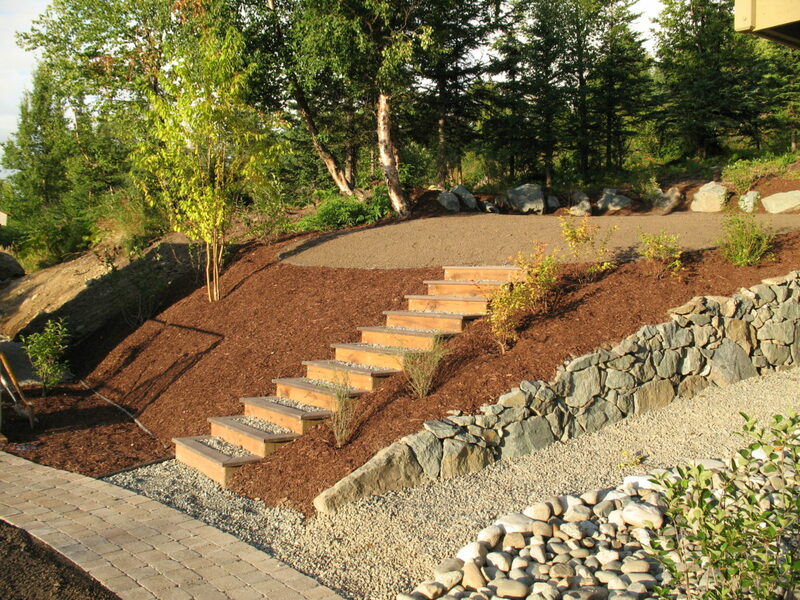 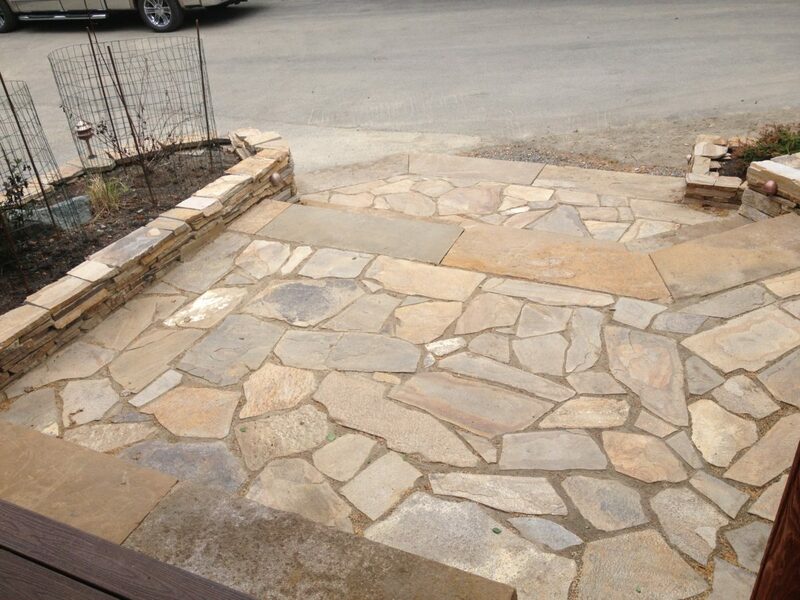 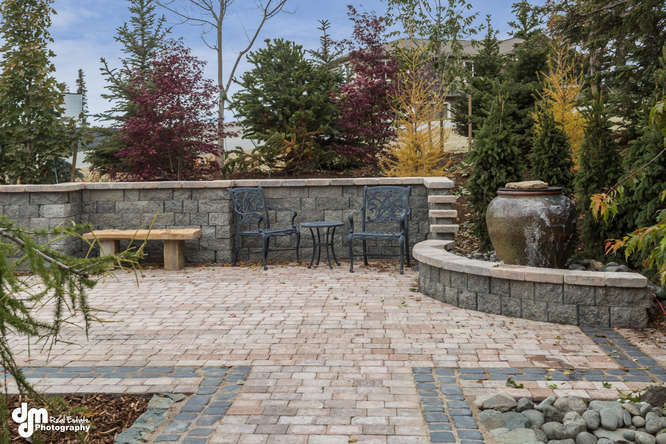 Whether you are looking for a natural flagstone walkway to your garage or a paver patio for your backyard, Faltz Landscaping has the experience to guide you every step of the way.